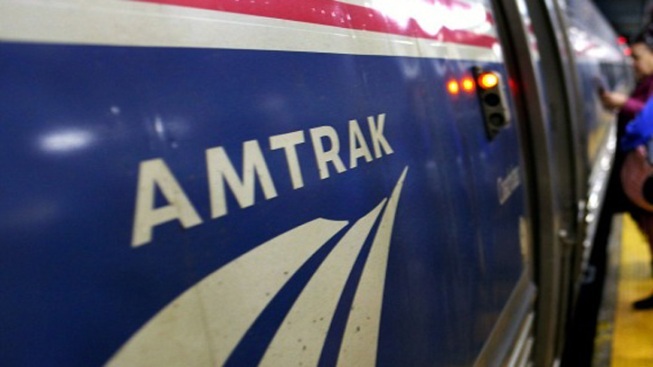 Some people spent the end of their Thanksgiving holiday stuck on an Amtrak train for more than five hours with "no functional restrooms." The Boston-bound Acela was in Queens, New York, when Amtrak says debris caused damage to the pantograph that connects the train to the overhead power line. Passengers complained the toilets were not flushing throughout the delay. The toilets started flushing again and the train finally started moving after about six hours. It arrived in Boston at 8:29 p.m., more than 10 hours after it left New York, Amtrak said.